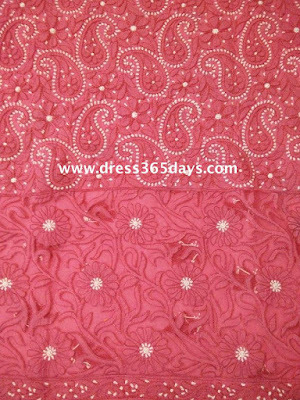 Applique or Patch Work is the oldest and finest craft originated in the state of Gujarat. 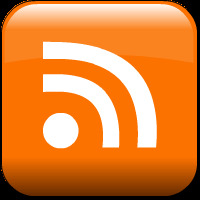 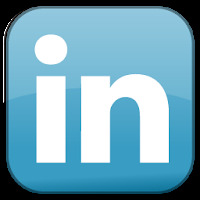 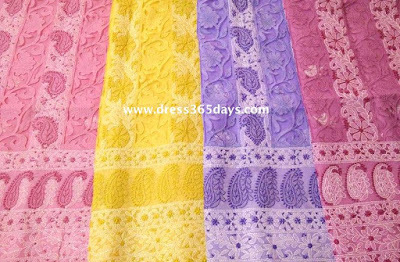 It is widely used in suits, Dress Materials, Sarees and Quilts. 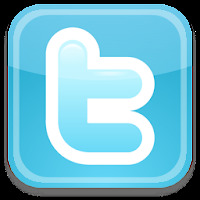 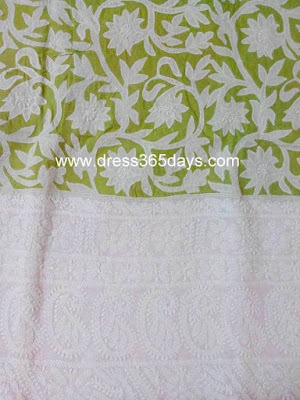 A piece of cloth cut in various shapes or geometrical patterns are cut and sewn down on different fabric. 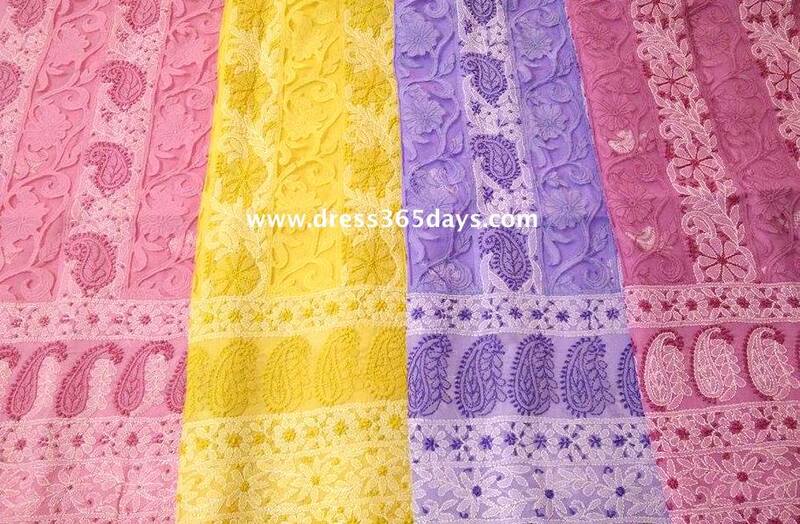 It is commonly also called as patchwork. 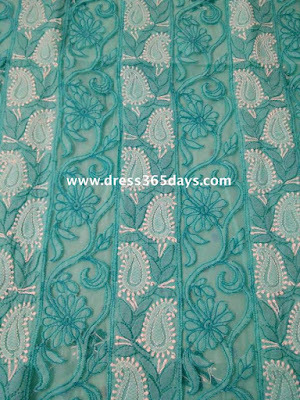 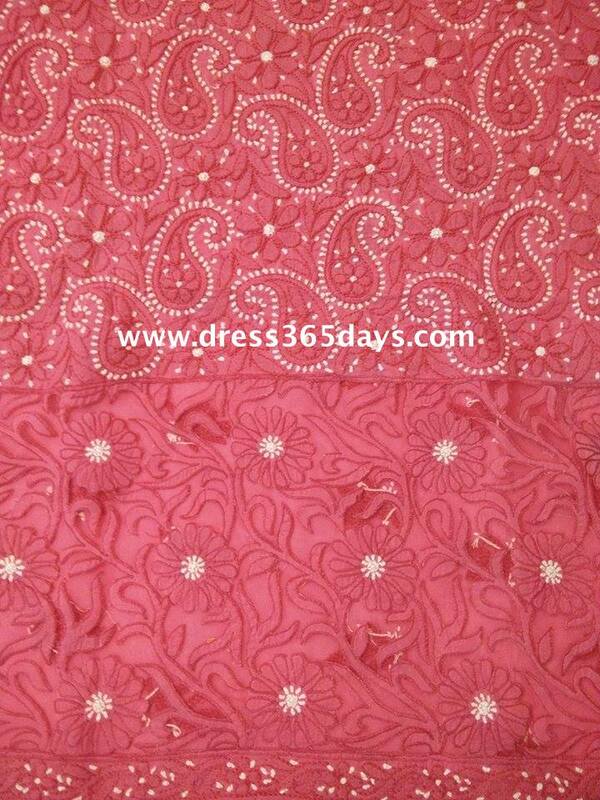 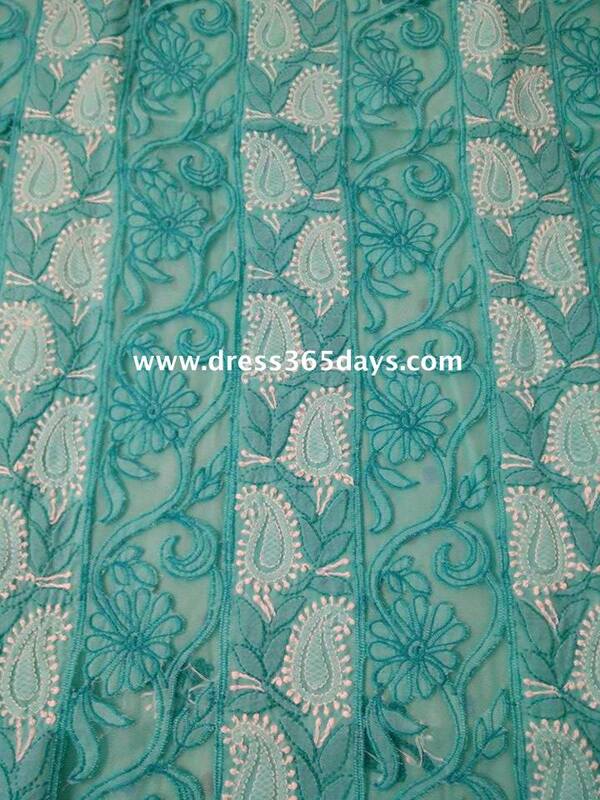 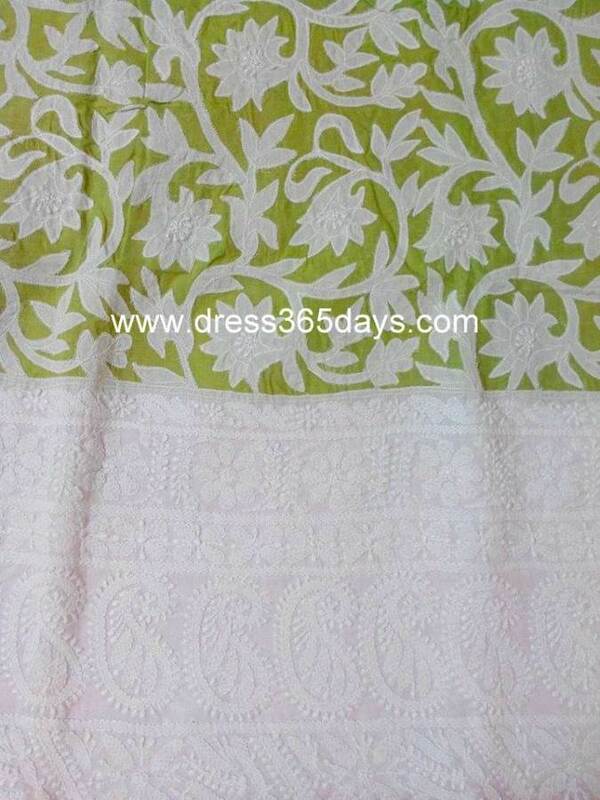 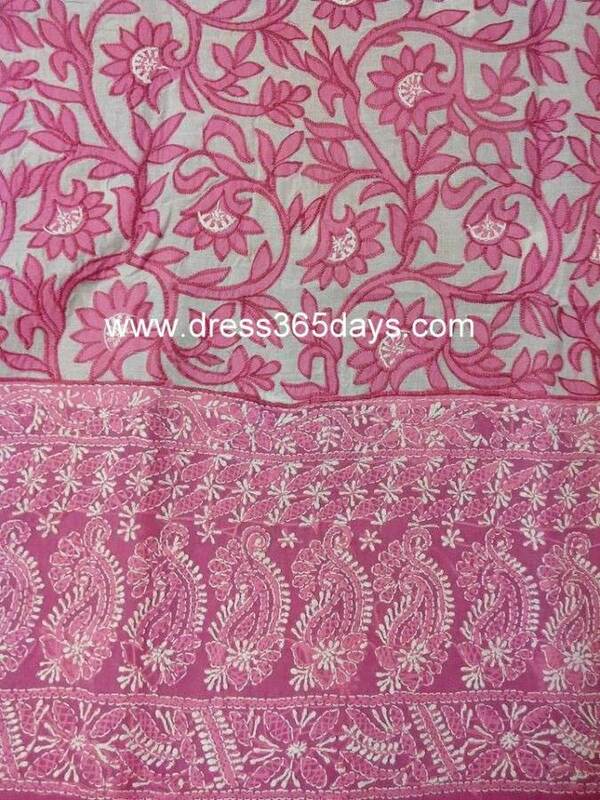 In present times Appliqué Work is widely used in Chikankari fabrics to give them a new look. 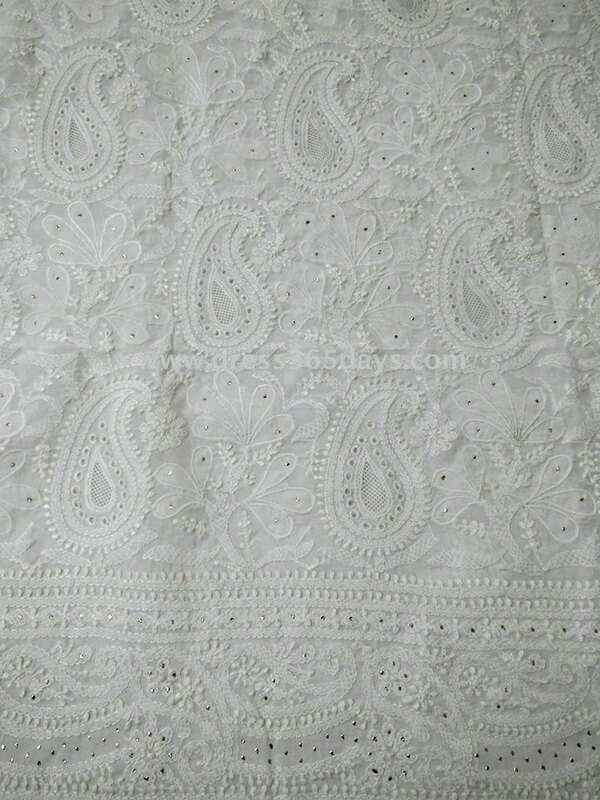 The beauty and intricacy of Chikan dresses is enhanced with appliqué craft. 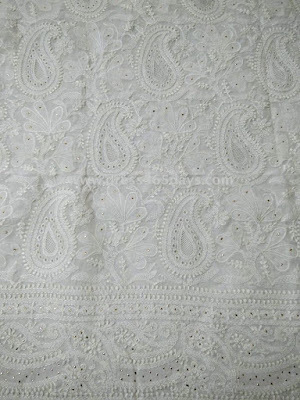 Patches of flowers and other designs are stitched onto chikan fabrics. 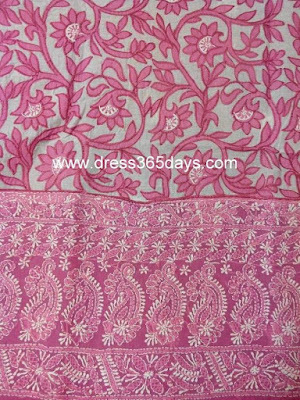 Combination of these two oldest craftsmanship truly gives the wearer an exclusive look.